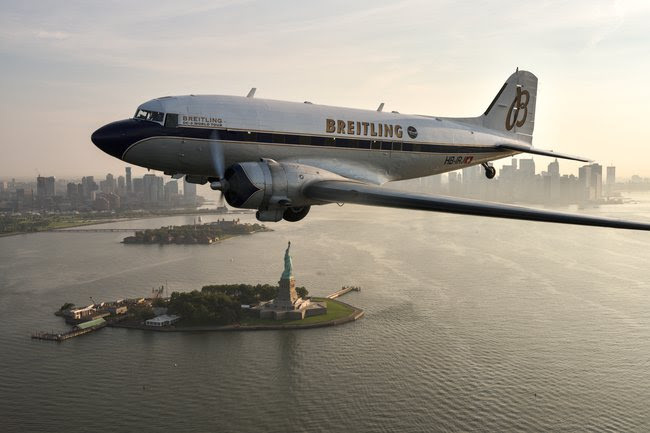 After starting its journey last March, Breitling’s DC-3 has landed back in Switzerland after completing it’s world tour. Just in time for the — starting tomorrow, September 15 — thousands of patrons will be in attendance at the show to view the aircraft. The DC-3 landed in numerous places including the Balkans, Middle East, India, South East Asia, the Pacific and North America. 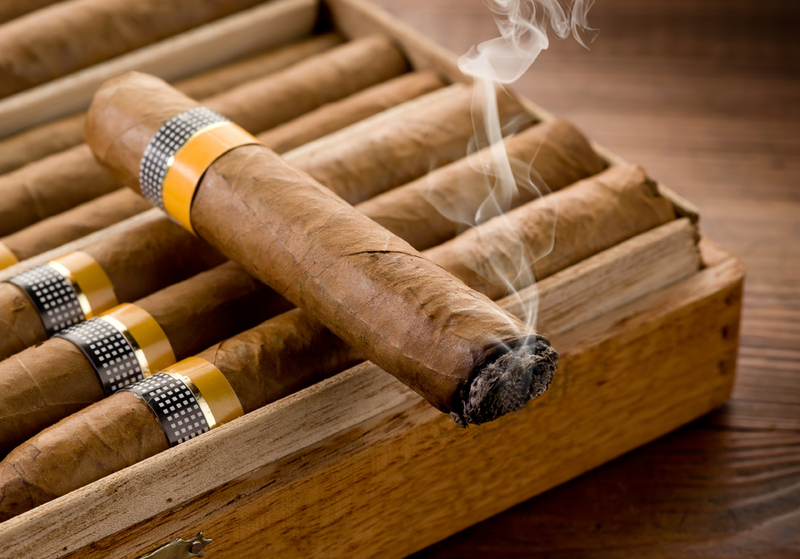 In total, the aircraft spanned more than 24,500 nautical miles around the globe; in return, Breitling has stated that they will donate two Swiss francs for each mile covered to UNICEF, the United Nations Children’s Fund that provides care to children around the globe. The crew on board as well as VIP passengers the DC-3 will be gifted a limited-edition version of Breitling’s famed timepiece, the Navitimer. According to the brand, this wristwatch is extremely popular amongst pilots due to its “reliability and performance” capabilities. Not only will each crew member and passenger receive the limited-edition watch, but they will also be gifted a signed logbook by captain Francisco Agullo. The book will detail the takeoff, landing and flight times; names of pilots and weather conditions.